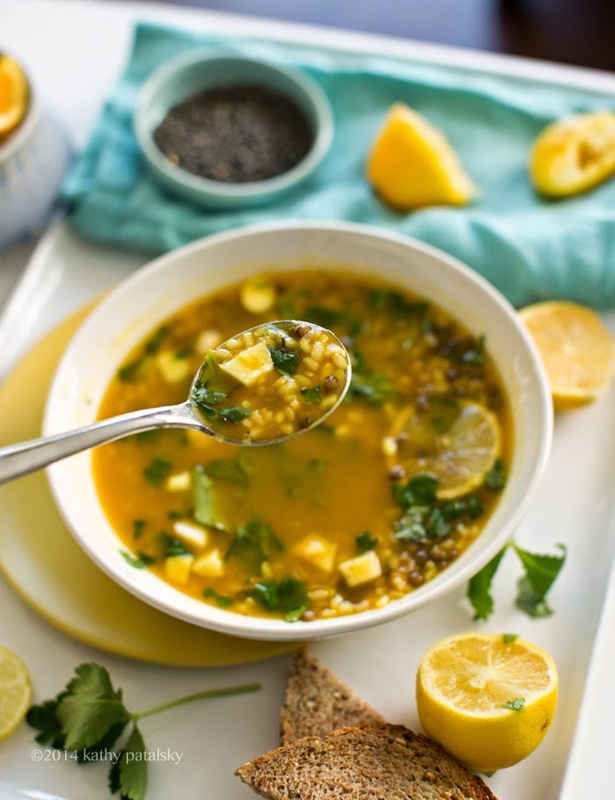 Lifting Lemon-Garlic Rice & Lentil Soup: Zingy Spring Meal! Need a lift? Here you go. 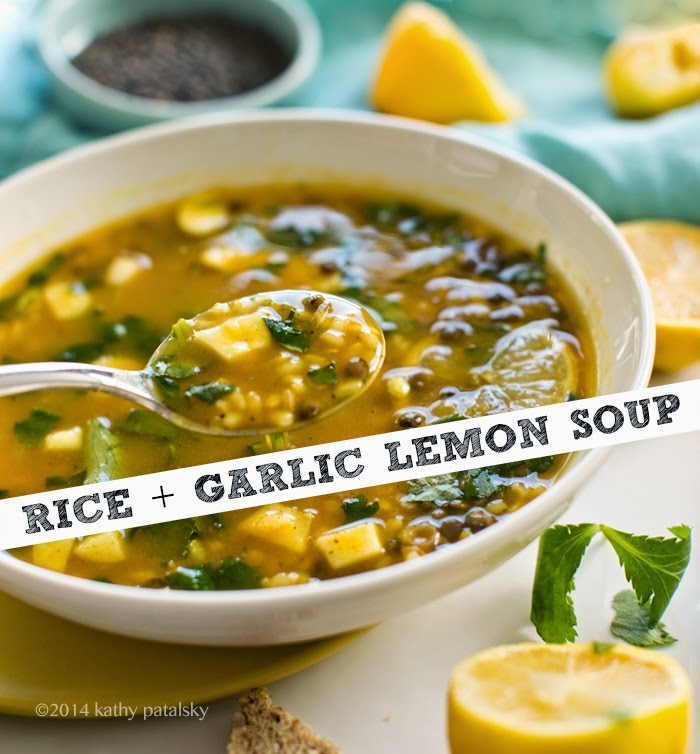 This Lifting Lemon-Garlic Rice & Lentil Soup was our Sunday-night Easter dinner and it was amazing! Bright lemon tones mingle with perky garlic and plentiful spices including black pepper, turmeric and a hint of cayenne. Nutty brown rice creates body and texture as super swoon-worthy, peppery and firm-style Le Puy lentils add depth, protein and heartiness. Some nutritional yeast (optional) adds thickness and a cheezy savory flavor. 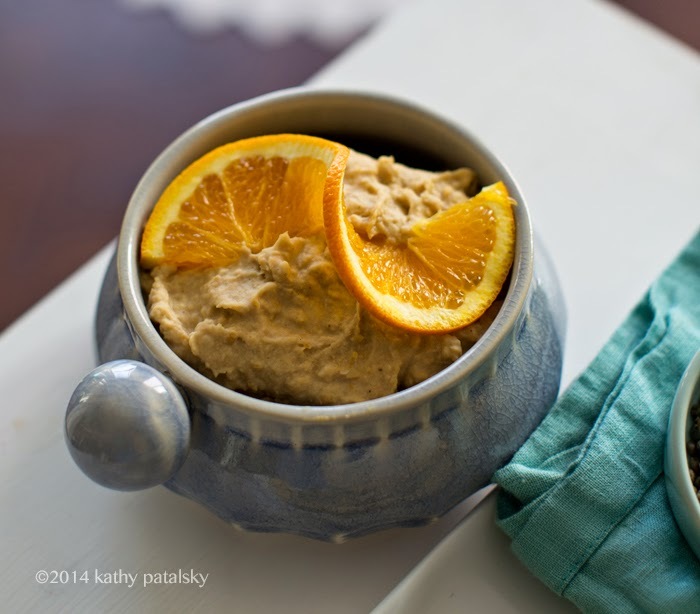 You will love this lemon-y one-bowl meal! 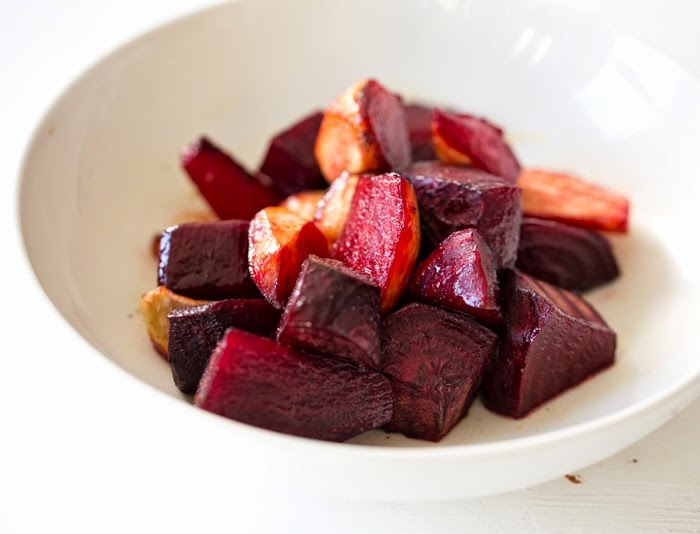 And yes you can pair this bowl with a side salad featuring roasted chili-maple beets and orange hummus, like we did, if you'd like. Spring soup is on..
Our Easter sunset stroll. Missing this.. Lemon Soup! How did I forget about lemon soup? It is one of my favorite flavors and I had not made it in a very long time! Lemon soup, for me, includes loads of fresh lemon flavor, plenty of fresh garlic and some flat-leaf parsley along with spices galore. Black pepper and some heat from cayenne. 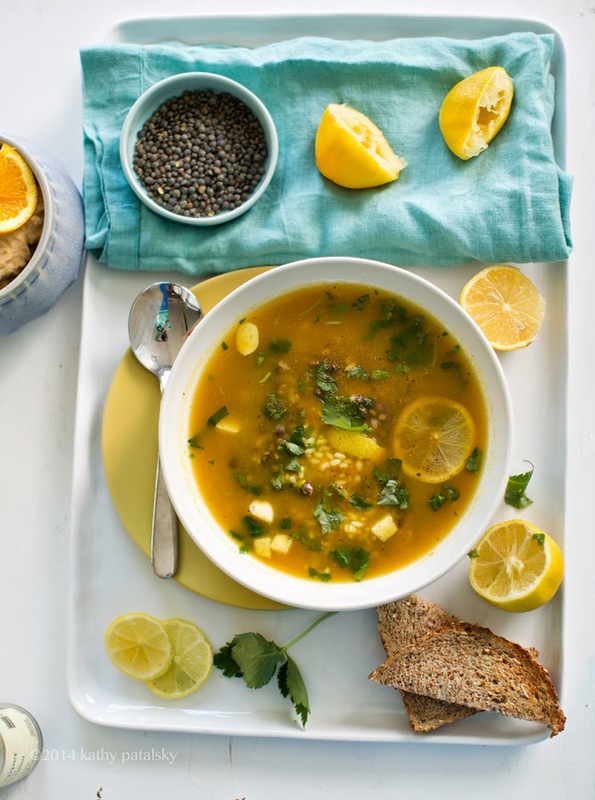 Think of this spicy lemon-y blend as the "Master Cleanse" version of soup! Ok, no, not really but the wellness inspired flavors are similar. I also add in rice or another soft grain and then something nutty and hearty from the legume family. Beans are super but for today's soup I went with superfood lentils! Lentils are so incredibly healthy for veg-eaters. 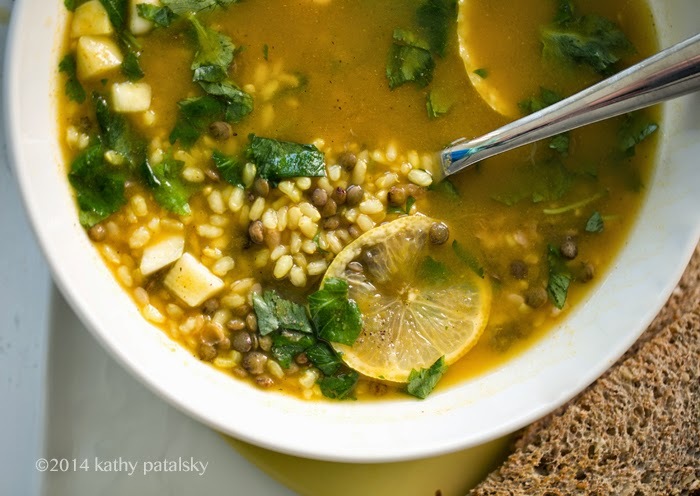 I love this soup because the lightness and zing from the lemons really lightens up the heavy and hearty flavor from the grains and lentils. And loads of garlic always makes me happy. I love these Le Puy French lentils that stay nice and firm in texture, even in soups! Two Ways: There are two ways to prepare this soup. The first way would be to pile everything in a large soup pot, bring to a boil and simmer on low until the lentils and rice are tender and you are ready to serve the soup. The second way is to prepare the lentils and rice separately ahead of time, them add the cooked rice and lentils along with the other ingredients to create a soup. This method is below..
1. Start off by pre-soaking your lentils for fastest cooking. Soak in warm salted water for about two hours before cooking. If you do not pre-soak you can still slow-simmer the lentils until tender, they will just take longer to cook. If soaked, drain lentils and add to a small soup pot along with two cups of veggie broth. Bring to a boil and them reduce heat to low and simmer for about 20 minutes or until the lentils are tender. If the lentils are not pre-soaked, the simmering time will be about 30-40 minutes. 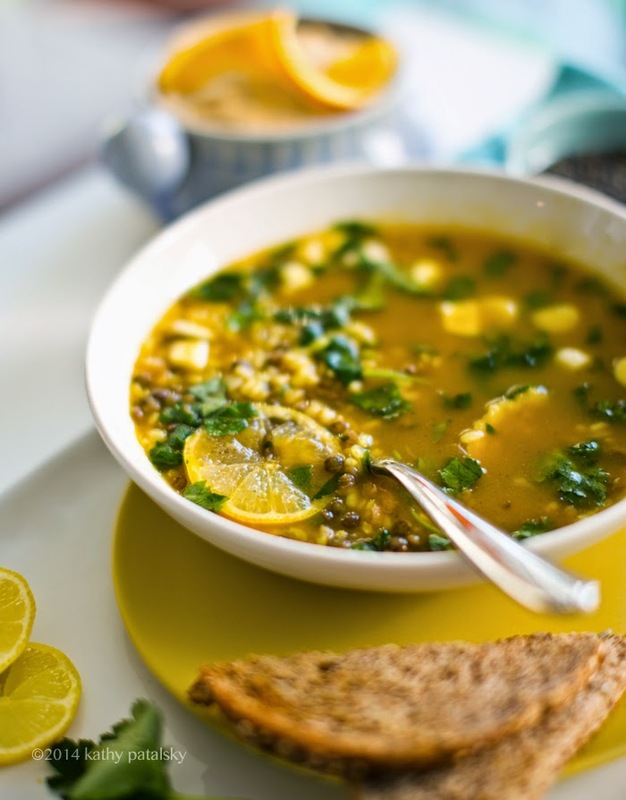 Lentil notes: I really LOVED trying my new LePuy French Lentils in this soup. They stay nice and al dente even after cooking so they are not soggy at all. If you can find these style lentils give them a try, if not, regular lentils - any variety really - will work beautifully. 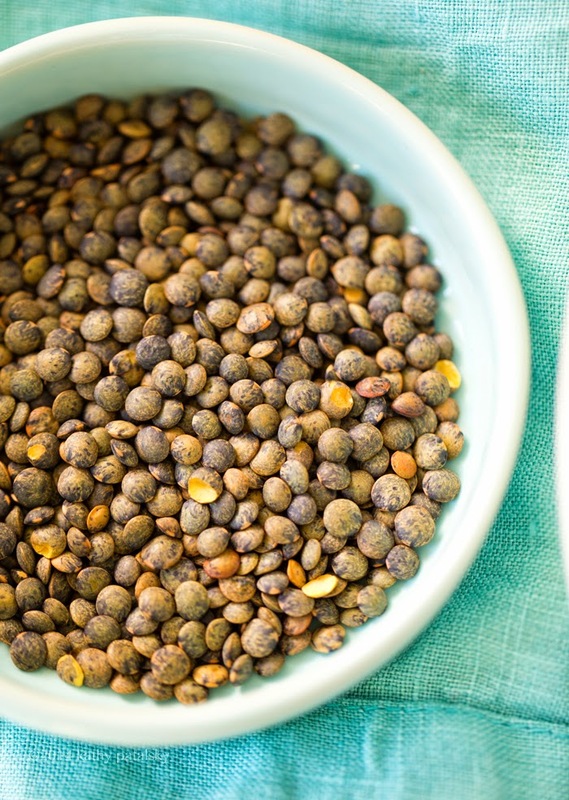 Lentils are rich in protein, iron, vitamins and minerals so embrace them in your meals every chance you get! 3. 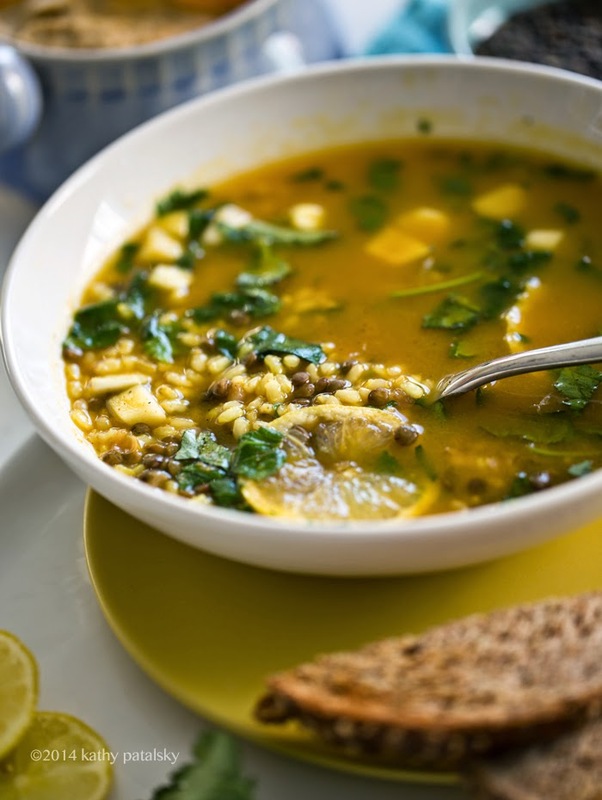 When the rice and lentils are cooked, you can add them to a large soup pot along with the remaining soup ingredients: lemon juice and zest, garlic, bay leaf, spices, parsley and broth. Bring to a low boil, then reduce heat to low and simmer until ready to serve. You can add the nutritional yeast now or just before serving each bowl. Remove bay leaf before serving. Adjust salt, pepper, turmeric and cayenne to taste if desired.